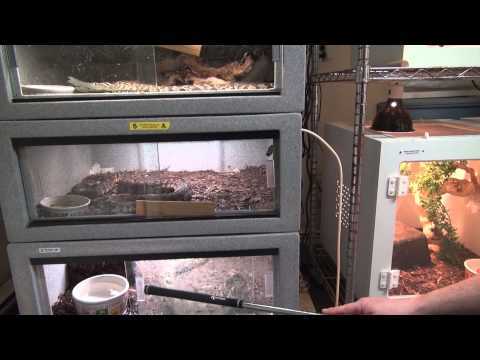 YouTube - Viperkeeper shows off an awesome assortment of venomous snakes from his collection in this great mixed bag video. 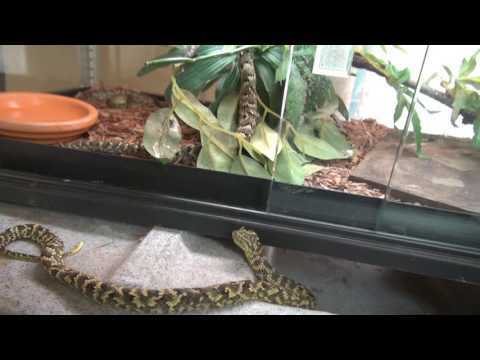 YouTube - Viperkeeper shows us a variety of the beautiful venomous snakes in his collection in this mixed bag video. 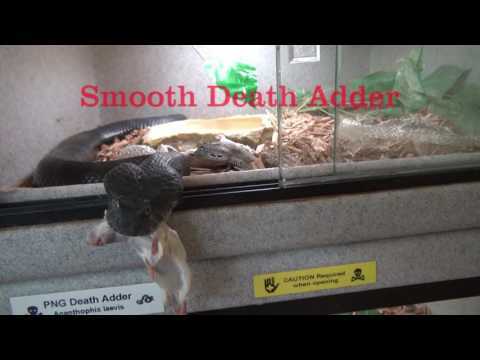 YouTube - Viperkeeper shows off an assortment of awesome snakes from his venomous collection in this great mixed bag video. 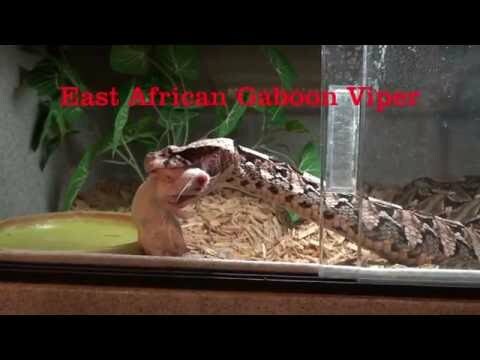 YouTube - Viperkeeper shows off an awesome assortment of venomous snakes from his collection in this mixed bag video. 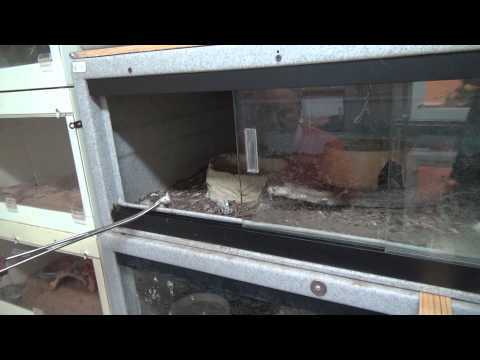 YouTube - Viperkeeper shows off some of the stunning snakes in his venomous collection in this great video.